In our hyperconnected world, where we live on our favorite apps, shop on our favorite websites, visit our doctors on web-based telehealth platforms, and collaborate with global teams using videoconferencing, screensharing, co-browsing and more, who wants to have to find and dial a phone number? AT&T (News - Alert) today announced they have launched the new AT&T API Marketplace, offering businesses an ability to easily embed everything from chat to click-to-call, 2-factor authentication, and dozens of other pre-packaged software codes making real time communications more intuitive and easier, delivering new levels of Customer Experience (CX) into their marketing and service platforms. By providing developers communications APIs, AT&T, which built the marketplace based on Ribbon Communications’ (News - Alert) Kandy platform, a Cloud Communications as a Service (CCaaS) and Unified Communications as a Service (UCaaS) set of technologies which are purely software-based, but have embedded advantages including security, resilience and connectivity to the PSTN. Business customers can use AT&T network integration services to design customer solutions. This includes developer-for-hire services to assist customers in building tailored software applications. These experts can help organizations get the most out of the marketplace tools by building solutions to support applications and workflows according to an organization’s specific needs. The tools available on the marketplace are ideal for businesses of nearly any size, and common use cases can benefit nearly any industry including finance, manufacturing, healthcare and retail. Using the marketplace’s robust self-service APIs, applications can be built quickly and easily. 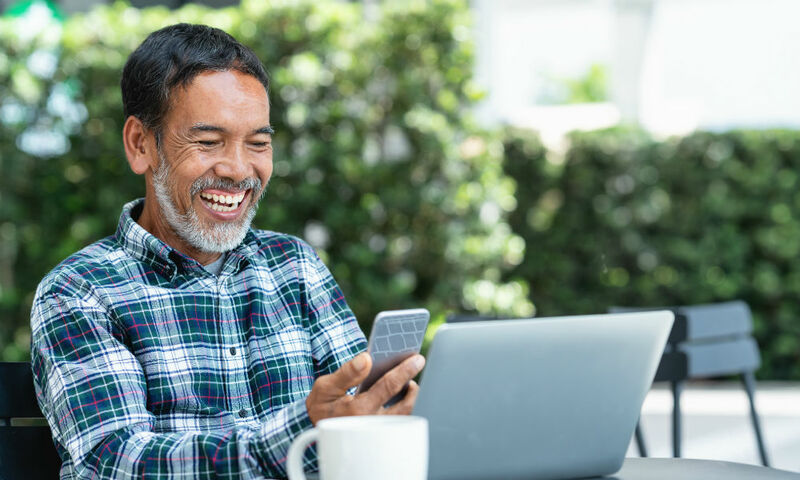 For example, businesses could use an app to embed a click-to-chat button on their website to give customers an easier way to connect with support representatives. A customized app can also help banks of any size improve customer data security and reduce fraud by enabling the automatic 2-factor authentication of users via text messages. The developer-friendly model enables AT&T to regularly add new APIs to the AT&T API Marketplace, making more capabilities available to businesses. The global mobile application development community is becoming more aware of Telecom Application Programming Interface (API) as a means of accessing data for a variety of services. AT&T clearly sees a growth market, with various industry analysts forecasting steady growth, including Market Research Engine, which released a report in December of last year predicting the global telecom API market will grow at CAGR of 24% from 2015 to 2022 and it is expected to reach US$325 Billion by 2022. The key market players profiled in their study include AT&T and other telecom carriers, aggregators and service providers. Along with AT&T, Orange (News - Alert) was also highlighted as another Tier One telecom and technology company; other major service providers and aggregators of telecom APIs profiled in the study include Apigee Corp., LocationSmart, Alcatel-Lucent, Twilio (News - Alert), Tropo, Aepona, Fortumo OU, Nexmo and Comverse. The AT&T API Marketplace is available for AT&T customers in the US.